In honor of our first home games of the JV/varsity basketball season, this Tuesday, December 12, will be Spirit Day. Students and staff are invited to wear their Griffin Gear or Petra colors (maroon, navy, silver) with nice jeans. 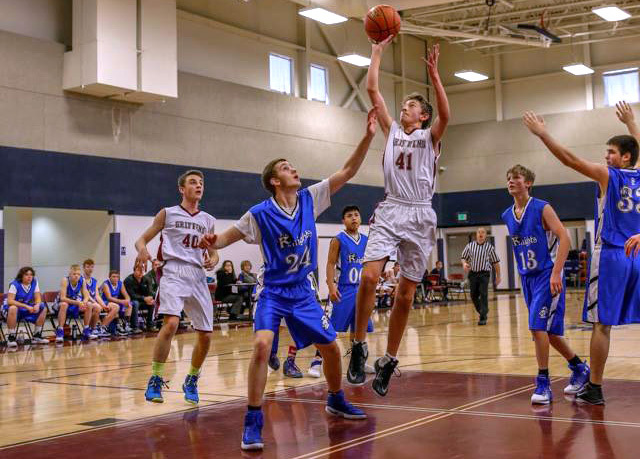 Parents, come early for our Contio Spiritus (pep rally) at 3:20 p.m. and stay with your younger students for the games (4 and 5:30 p.m.) as the Griffins host Gallatin Valley Christian Homeschool.